WASHINGTON (September 23, 2010) – Please join us for the release of “Hidden Cameras on the Arizona Border 3: A Day in the Life of a Drug Smuggler,” at an event hosted by the Center for Immigration Studies and Women in Homeland Security. This is the Center’s National Security Director Janice Kephart’s third web-based border film, this time focusing on drug cartel travel methods through Arizona’s federally owned land. 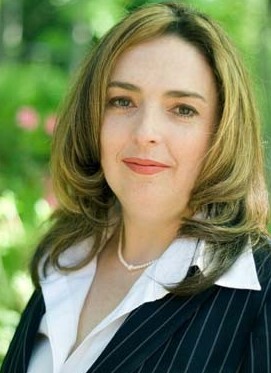 Ms. Kephart obtained much of the footage for the film by traveling with her hidden camera guide into three drug running corridors in central Arizona in mid-June 2010. Ms. Kephart's prior film, “Hidden Cameras on the Arizona Border 2: Drugs, Guns and 850 Illegal Aliens,” has received extensive press coverage on FOX National News and affiliates, radio and print news, and over 540,000 YouTube views. The 14-minute mini-documentary will be screened on Tuesday, September 28, 2010 at 12:30 p.m. at the Army-Navy Club, 901 17th Street Northwest, Washington, DC 20006-2594. A light lunch will be served. Professional attire is required. Admission is free and open to the public. All press must RSVP to jaw@cis.org or contact John Wahala at 202.466.8185; the Army-Navy Club requires media contact information. 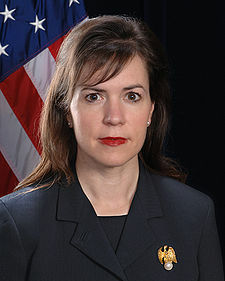 Welcome and Introductions: Kristina Tanasichuk, President and Founder, Women in Homeland Security; Vice President, Homeland Security & Defense Business Council. Introductions: Mark Krikorian, Executive Director, Center for Immigration Studies. 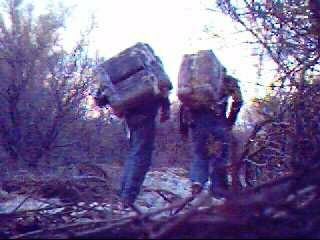 Screening: Hidden Cameras on the Arizona Border 3: A Day in the Life of a Drug Smuggler. Discussion: The Border Crisis Today.